The new technology of i robo iUltima is our greatest product, based on biomechanics, ergonomics, and model physical therapy, and its design takes into account human skeletal characteristics. 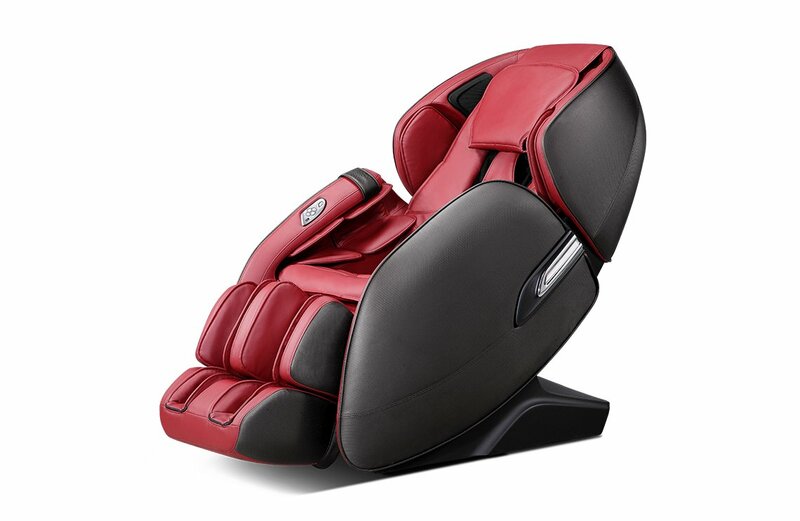 The iRobo iElegant is a new generation irest massage chair, equipped with 4 intelligent, silent, vertically-mobile massage hands for a full back massage. The IRobo iEmbrace is a new generation irobo massage chair, equipped with 4 intelligent, silent, vertically-mobile massage hands for a full back massage. 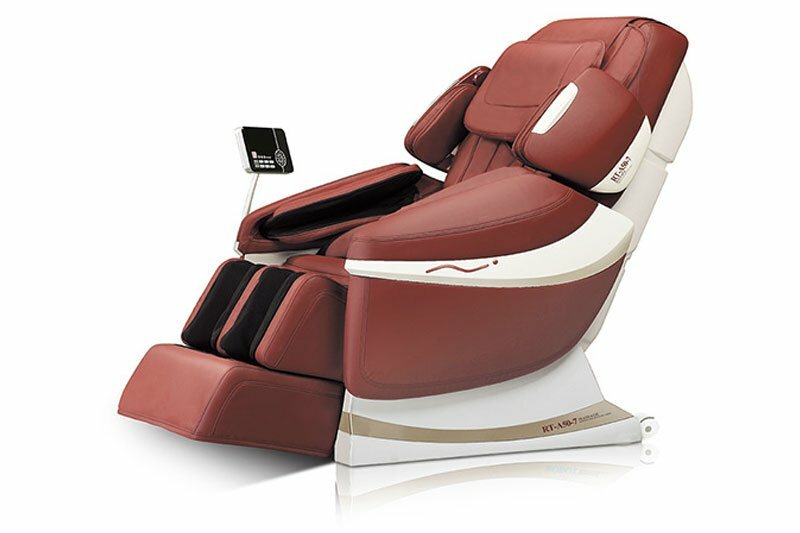 The IROBO iUnique is a new generation irest massage chair, equipped with 4 intelligent, silent, vertically-mobile massage hands for a full back massage. Mechanical massage hands designed with a set of mechanical massage hands that can move upwards and downwards, and are driven by four wheels and are silent in operation. 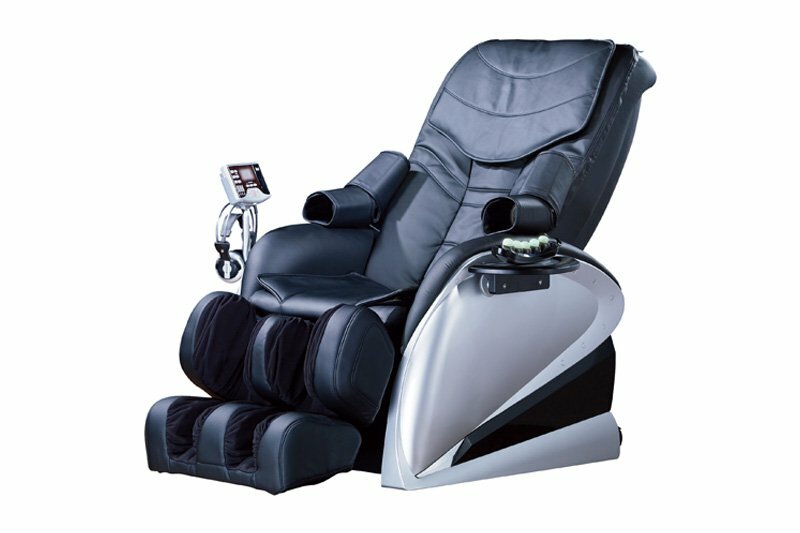 iROBO, A trusted name in providing high quality Massage Equipment’s in India with a wide range of Massage Chairs and Leg Massagers. Our aim is to make Indians healthier and stress free. Considering advantages and affordability of Electrical Stimulation, we aim to reach out to ever needy customer with unique product line and customer support. . Probably the best massage chairs in India, I highly recommend it. 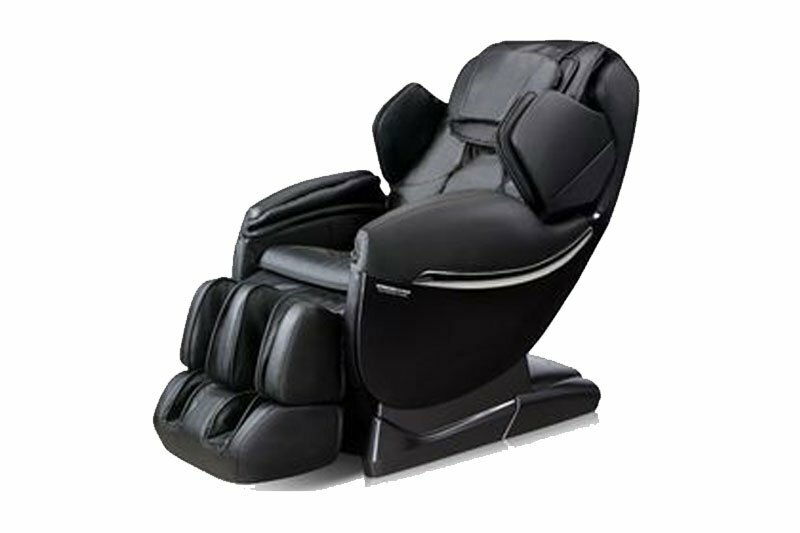 iRobo Massage chairs are the best source for one who is seeking to relax his body and mind after a hard days work. 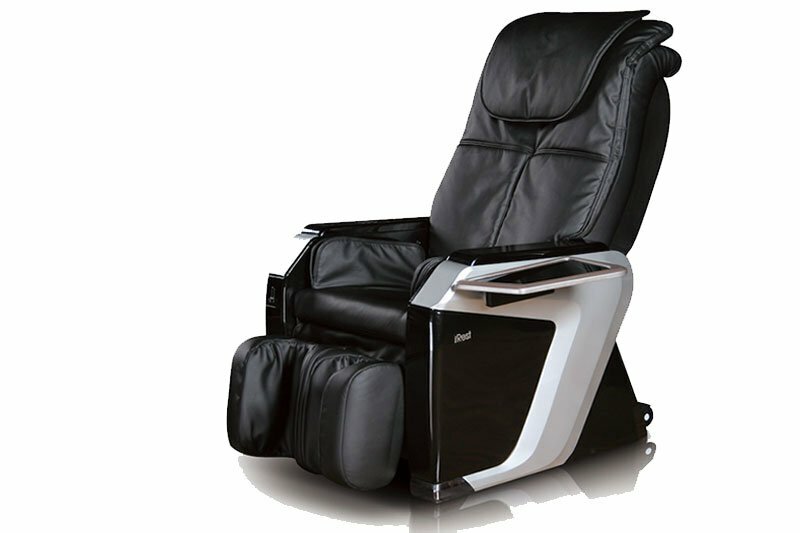 I’ve tried other products but iRobo Massage Chairs stands apart from the rest. I Robo Wellness Solutions © 2017 | All Rights Reserved.